OFTEN IN A PRODUCTION PROCESS there are several separate machines or manufacturing processes that require manual labour to move parts between processes. 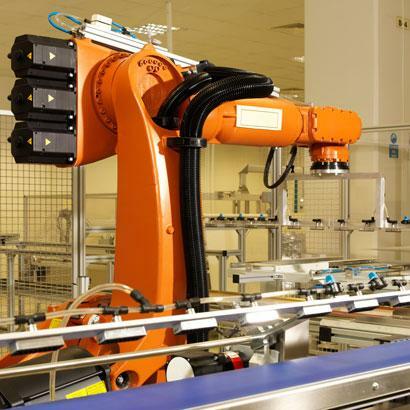 Granta use automation systems, conveyors, and/or robots to string this machinery into a production line with automated control linking up all the machines. 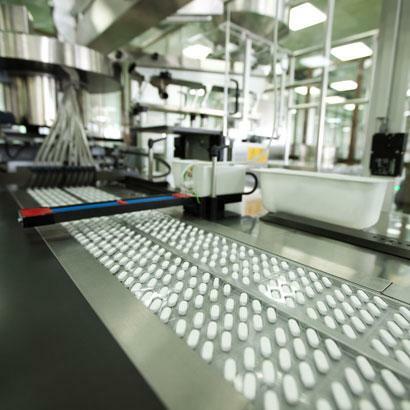 We link up your existing machinery and automate manual processes to make one production process.